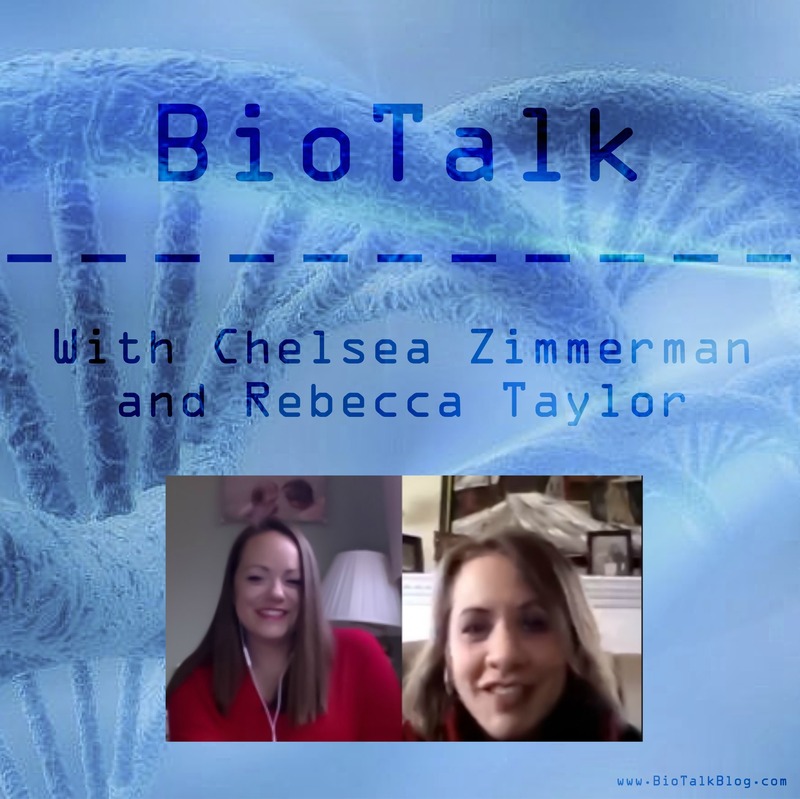 In the latest episode of BioTalk, Rebecca Taylor and I talk about how scientists and governments have re-engineered language to sell the public on embryo-re-engineering. Recommended: We Need a Moratorium on Genetically Modifying Humans — Paul Knoepfler, a professor at the University of California, Davis, School of Medicine, is by no means “pro-life”, but he understands the serious consequences of germ-line genetic modification. He has also spoken on the coercive nature of genetic enhancement.